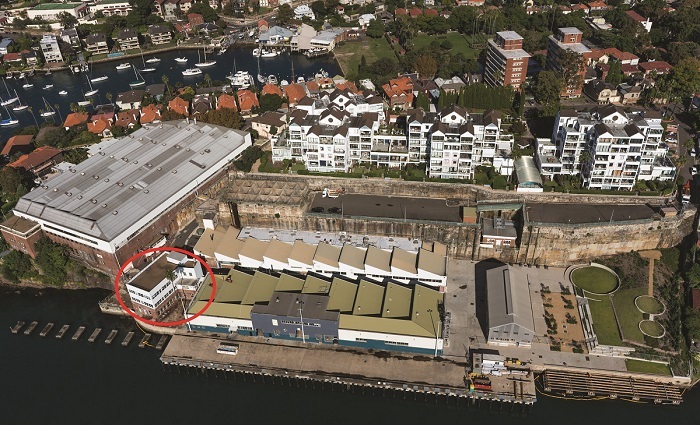 The Harbour Trust has commenced demolition of the 3-storey office building on the Platypus Site. Works will take approximately three months to complete with measures taken to minimise noise and any other impacts on the environment. The removal of this building will allow for the creation of new landscaped open space and improved views to and from the site, as identified in the Platypus Management Plan.